Wildlife and Countryside Link is based in England and focuses its efforts on influencing Westminster, the HM Government and other relevant stakeholders. We work closely with our sister Links in each of the devolved administrations. All four Links regularly exchange information and meet to discuss priorities and best practice. 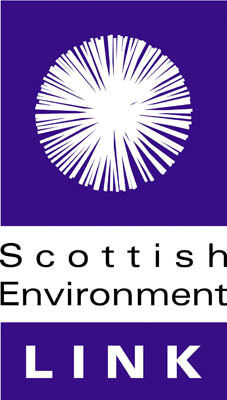 The Links also campaign together on issues of common interest under the name Environment Links UK. Taken together, Environment Links UK members have the support of over eight million people in the UK and manage over 750,000 hectares of land. A key part of the calendar, is our biennial Environment Links UK conference. The conference this year (2018) was held in London on 3rd October with the theme of the Sustainable Development Goals. This proved to be a key opportunity for the members of the four Link organisations in the UK to share information across a range of environmental issues, plan campaigns and discuss the different approaches within each country. We also used workshops to explore ways in which we can work effectively on issues affecting all of the UK, including addressing the risks and opportunities for the environment as the UK transitions towards leaving the EU. We are currently in the process of writing up a summary report.